Who Doesn’t Make Valentine’s Day Reservations? | Does This Font Make Me Look Fat? 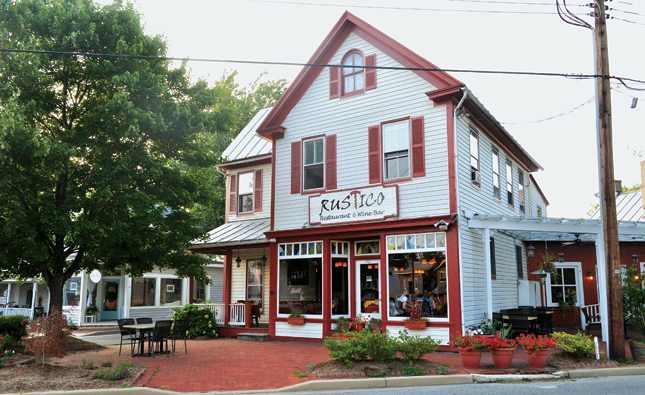 This entry was posted in Live Theater, Shakespeare, Uncategorized and tagged As You Like It, dinner reservations, Rustico Restaurant Stevensville MD by Mala Burt. Bookmark the permalink.